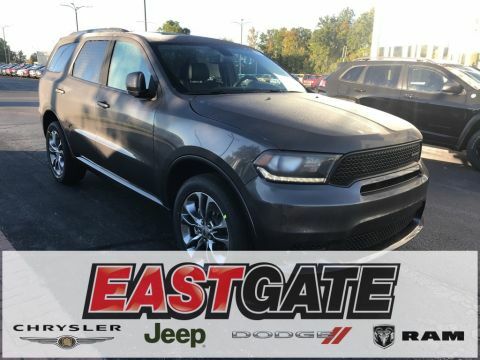 Do you need an SUV that is strong enough to go off-road but comfortable enough for family trips? 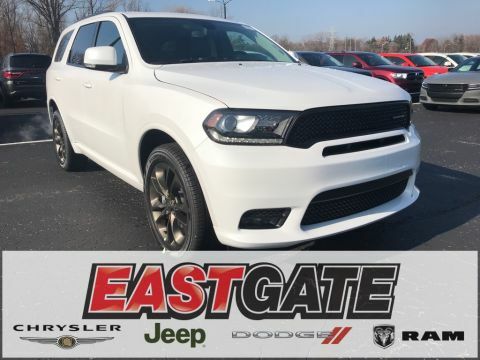 Meet the 2019 Dodge Durango. 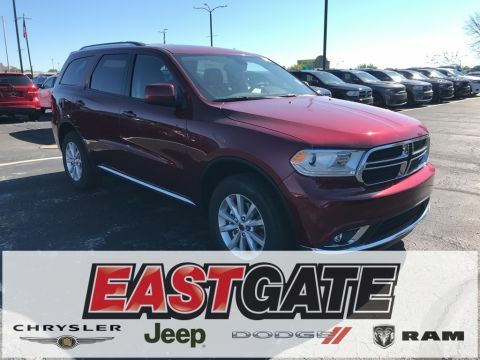 This durable yet smooth SUV is ready for anything from everyday commutes to the adventure of a lifetime. 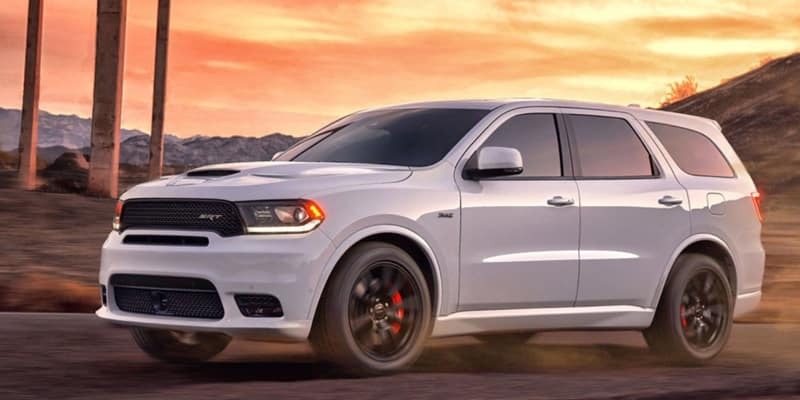 There are five trim levels available for the 2019 Durango: the SXT, GT, Citadel, R/T, and SRT. 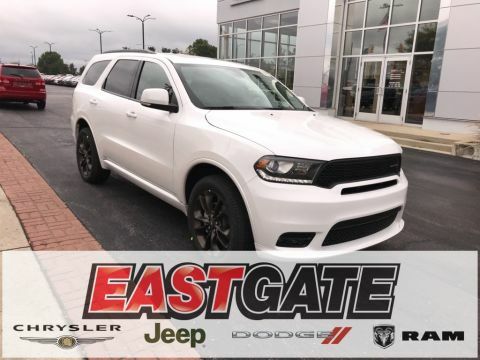 As you think about your next vehicle, your first decision is whether you want all-wheel drive or a 4×2 Durango. All five trims are available with all-wheel drive capabilities. However, the 4×2 package is only for the SXT, GT, Citadel, and R/T. As you approach the SXT, you may notice a notch in the rear bumper. This is the rear step to help you into the back of the vehicle. The GT builds on this unique feature and adds a chrome tip exhaust system and a chrome body side insert. It also includes the rails for a roof rack. The Citadel adds a chrome grille, a roof rack, and power remote heated folding mirrors with built-in turn signals. The R/T changes the grille to match the body color and adds in a power liftgate. 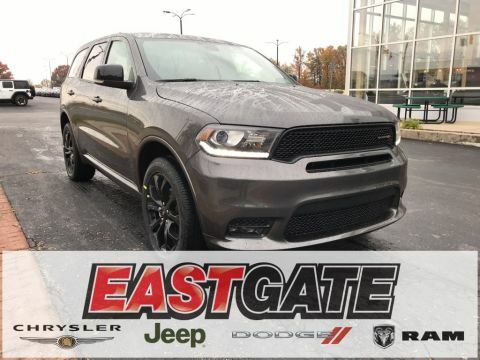 The engine in the Durango changes as you work through the different drive levels. The SXT, GT, and Citadel all sport a 3.6-liter 295-horsepower V-6 in both the 4×2 and all-wheel drive trims. 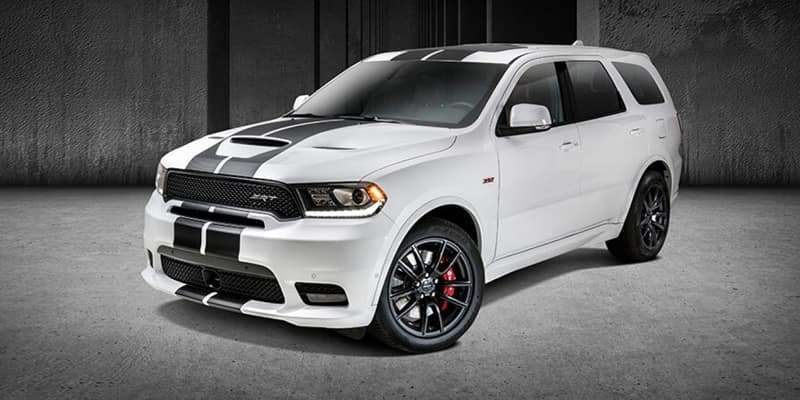 R/T owners receive a 5.7-liter 360-horsepower V-8 engine for both body styles. All of these trims run on regular unleaded gas. The SRT has a monstrous 6.7-liter 475-horsepower V-8 premium engine that requires premium unleaded fuel. As powerful as this SUV is, you know it needs to perform well on the road. All of the trims have the option of adding towing capabilities and harnesses to the vehicle. The SXT, GT, and Citadel all have an eight-speed automatic transmission with overdrive. It gets 19 mpg in the city for the 4×2 that dips slightly to 18 mpg in the all-wheel-drive trim. It also gets 26 mpg on the highway. The gas mileage for the R/T drops to 22 mpg on the highway and 14 mpg in the city. The SXT has enough room for five. 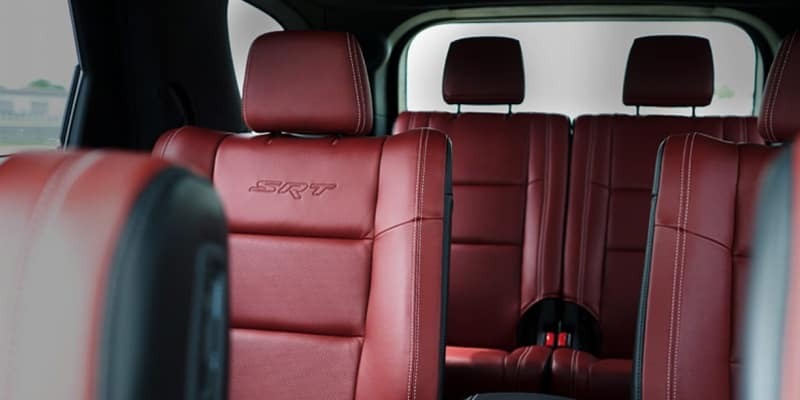 Six seats are available in the Citadel and SRT. This increases to seven in the GT and R/T. All of the trims have Apple CarPlay and Android Auto integrated into them. The SXT starts the interior features with three 12-volt power points and two USB ports to keep your electronics powered on the road. It also has a voice-activated radio. 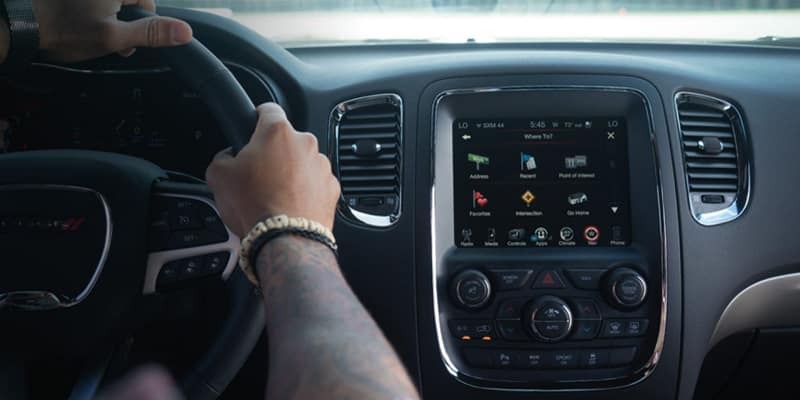 The GT adds internet connection services through SiriusXM Guardian. The Citadel continues the creature comforts with audio memory and a sunshade. It also has a standard garage door transmitter. The R/T adds 19 premium speakers to the vehicle and a real-time weather display. 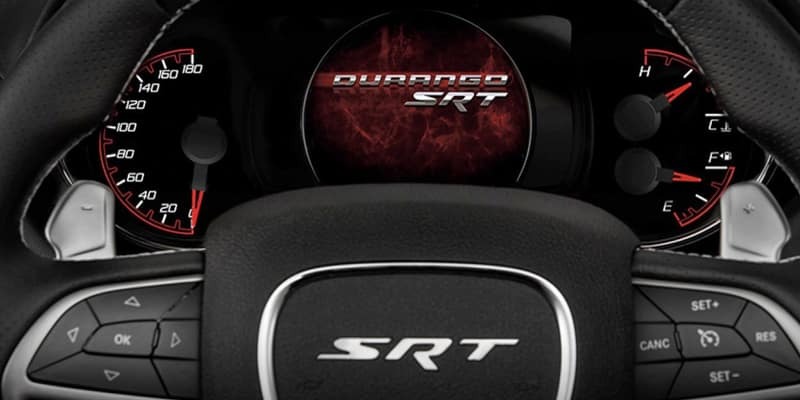 The SRT finishes things off with a navigation system. Safety is essential to Dodge. All Durangos include a rearview camera, seven air bags, and break resistant glass. 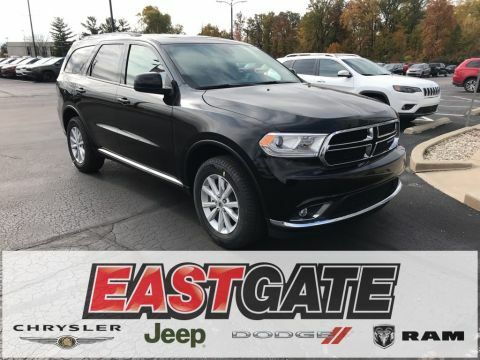 The Citadel contains a tracker system, while the SRT adds run-flat front tires so you can get to safety. 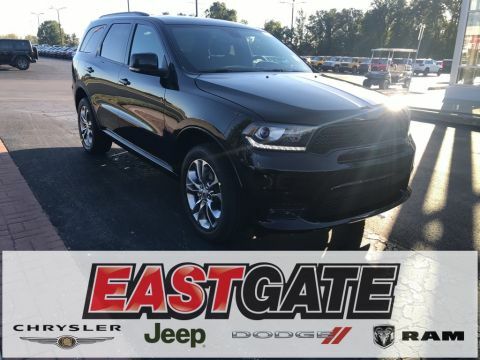 Now that you’ve gotten acquainted with the 2019 Dodge Durango, discover it for yourself. Just schedule a test drive.